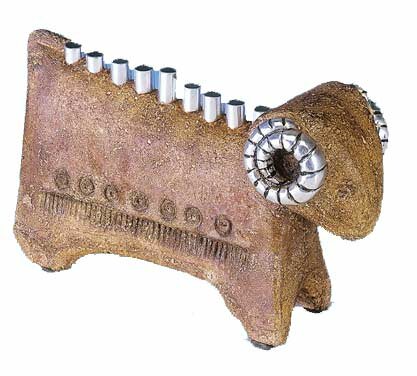 From Beautiful Curling Pewter Horn To The Tip Of The Ram's Sandstone Tail, This Hanukkah Menorah Elegantly Recalls The Story Of Abraham's Sacrifice. The Simple Form And Rich Sandstone Finish Further Evokes The Antiquity Of The Jewish Culture And It's Strong Ties To The Shifting Sands Of The Negev And The Eternal City Of Jerusalem. 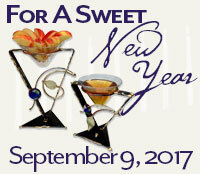 The Hanukah Menorah Is 10" X 3.5" X 6". 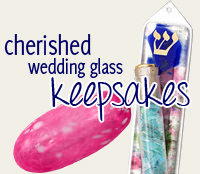 © 2017 TraditionsJewishGifts.com, All Rights Reserved.